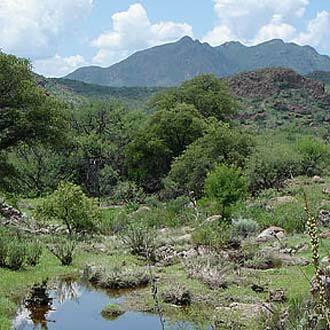 Established in 1994, Sonoita Creek State Natural Area’s mission is to preserve Sonoita Creek and its surrounding environment. Encompassing a major portion of the Sonoita Creek and Coal Mine Springs watersheds, this is the State of Arizona’s first significant Natural Area. 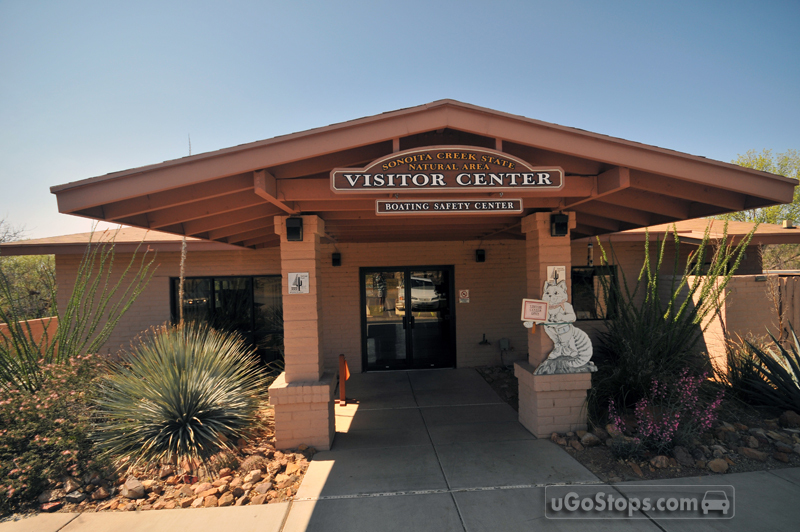 The Natural Area protects not only the endangered Gila Topminnow and several special-status birds, but also historical and cultural relics. Low impact recreation such as hiking, and bird watching co-exist with education and scientific research at Sonoita Creek State Natural Area. Sonoita Creek State Natural Area is unique in that, within a relatively small area, seven distinct vegetative communities are present ranging from Semi-Desert Grasslands to Riparian Deciduous Forests. The visual and biological characteristics of these communities are markedly different, and their combined presence in a relatively small area is quite rare. The Natural Area offers exceptional birding opportunities. 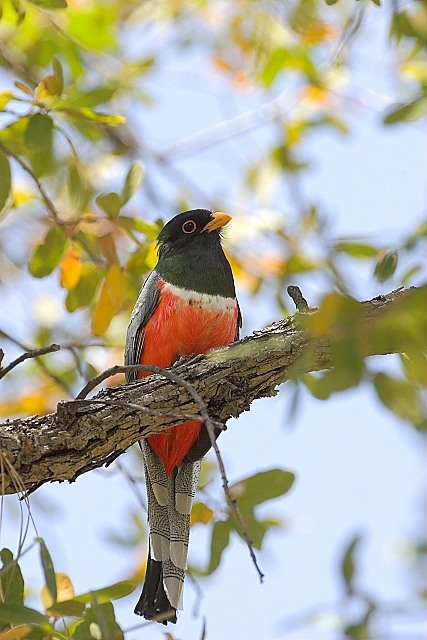 Over 300 resident and migratory bird species inhabit Sonoita Creek and Patagonia Lake including eastern, western, and accidental Mexican species such as the Elegant Trogon, Rufous-backed Robin, and Black-capped Gnatcatcher. Birding hikes and boat tours are offered from October to April.